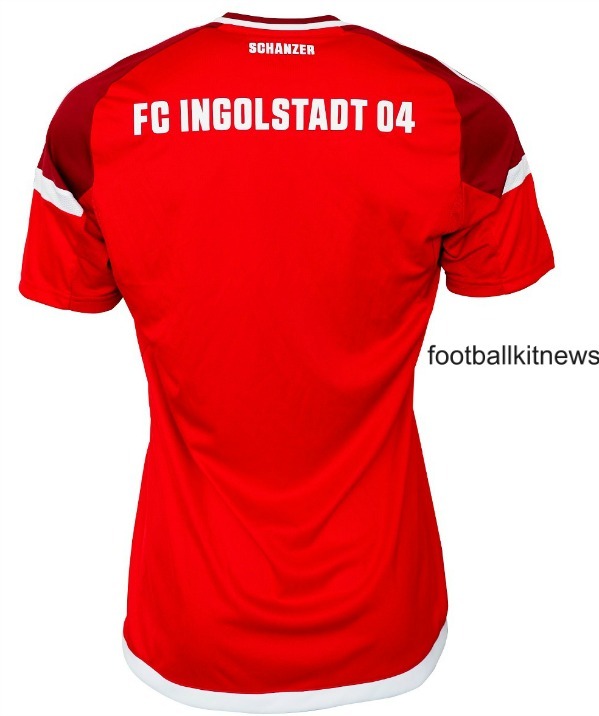 This is the new Ingolstadt home shirt 2016/17, FCI’s new home kit for the upcoming Bundesliga season. 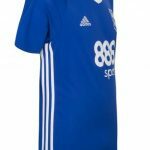 Made by Adidas, the new Ingolstadt jersey was officially launched on 7 May, 2016 in their clash against defending champions Bayern Munich, a game the latter won 2-1 to clinch the title for the fourth straight season. Ingolstadt earned promotion to the Bundesliga in 2015/16 after winning the 2.Bundesliga crown in 2014/15 and had an impressive debut season as they preserved their top flight status for another season. 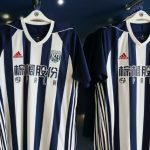 The club’s red and black stripes have made way for a predominantly red top, with a diagonal sash-like design employed by Adidas. 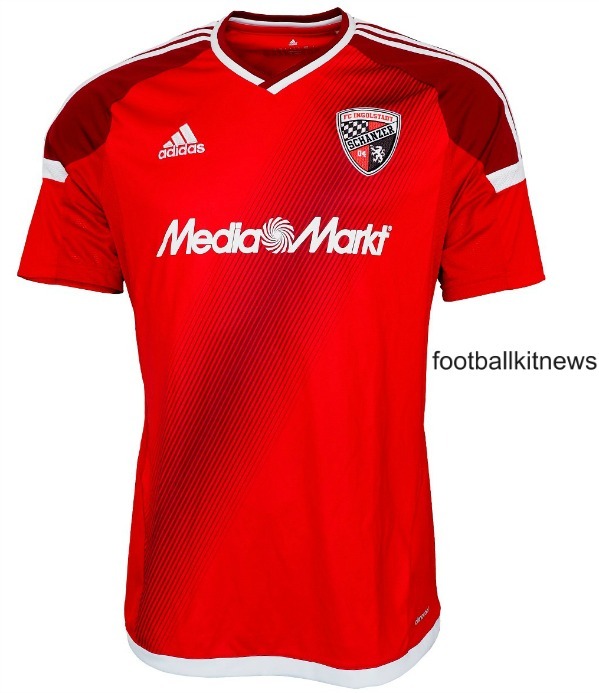 Media Markt remain sponsors as they were for the 2015/16 season. This entry was posted in German Bundesliga on May 7, 2016 by Football Kit News.